With these cozy fall dessert recipes, you'll be everyone's favorite baker. Now that it's officially autumn and the air is getting crisper, it's time to get your bake on. While there's certainly no harm in whipping up the same recipes year after year, why not try something new? To help inspire you, I've selected five fall dessert recipes for you to try - and yes, they include cinnamon, apples, pumpkin, caramel, and some of your other favorite autumn flavors! Cheesecake is a beloved favorite, but when paired with apple, you've got yourself a decadent, autumn-y treat. This Apple Crisp Cheesecake recipe has profound flavors of cinnamon, slightly tart apple, and sweet cream cheese with an extra sweet drizzle of caramel to satisfy one's sweet tooth. You can't get much more autumn-flavored than that! While many admire pumpkin and chocolate, not everyone presumes these two flavors will pair gracefully together, but the thing is, they do. There's nothing like a savory-sweet pumpkin muffin with melted chocolate chips for breakfast on a rainy day. 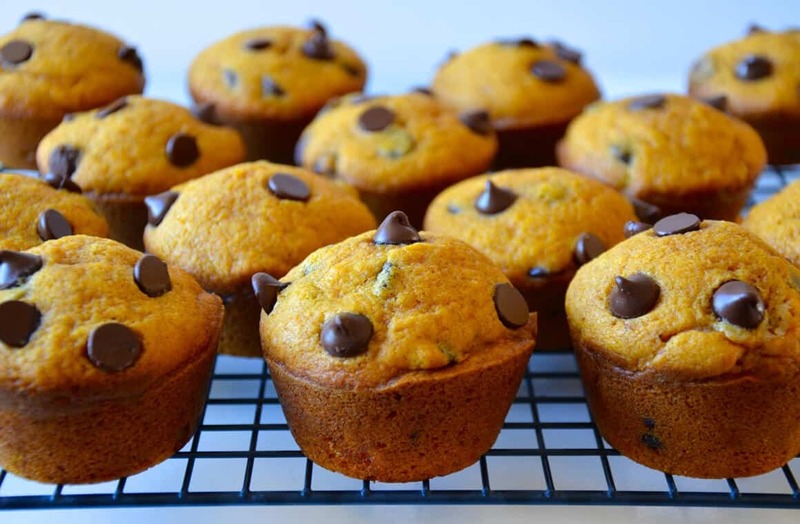 The mild flavor of cinnamon in this Pumpkin Chocolate Chip Muffin recipe gives the chocolate chips a spicy kick so that the sweetness is not overpowering. Sure, you've probably made cheesecake and muffins before, but have you made dessert rollups? Crispy and slightly sticky, sweet, and spicy are the textures and flavors that best describe these Honey Cinnamon Rollups. 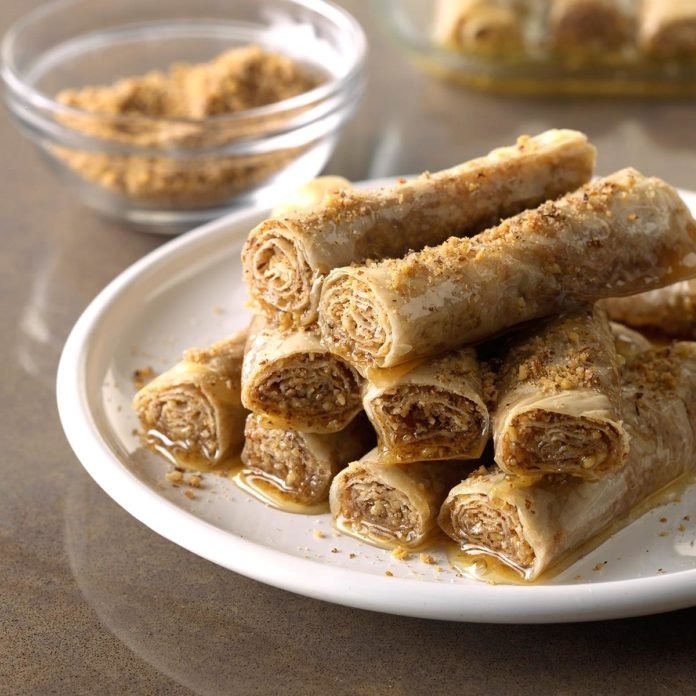 These delicious rollups are essentially like a dessert taquito, if you will. Best of all, from the prep time to the bake time, this treat will only take 45 minutes to make. Cranberries may be tiny, but they are packed with vitamin C, antioxidants, and proanthocyanidins. Apart from providing essential nutrients, and thus health benefits, they are an ideal ingredient for fall desserts. 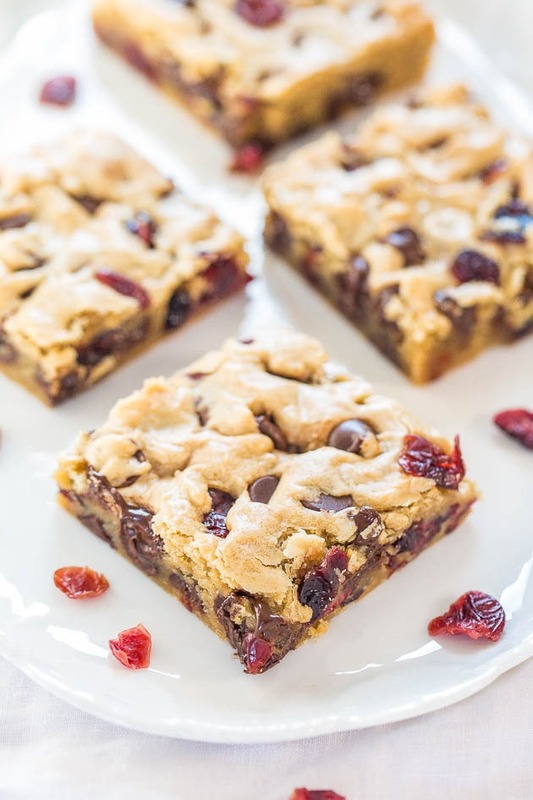 For the perfect balance of tart and sweet, try these Cranberry Chocolate Chip Blondies. This dessert is especially suitable for those who have trouble giving up their chocolate craving but still want strong autumn flavors in their desserts. 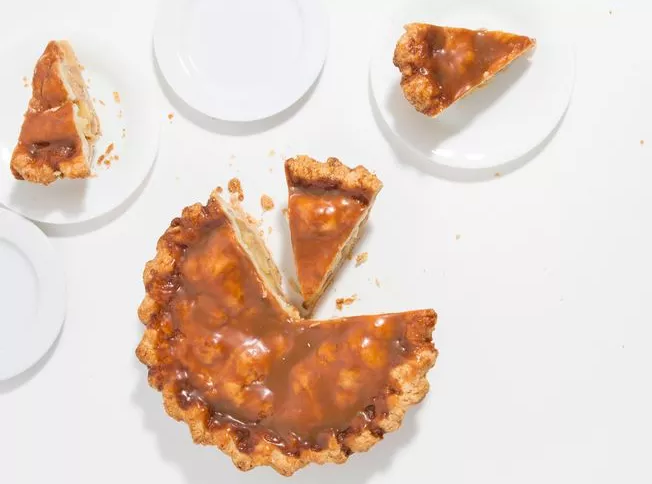 Rosemary is underrated when it comes to desserts, but in this Rosemary-Caramel Apple Pie recipe, there isn't a doubt that the woody herb provides the perfect touch. 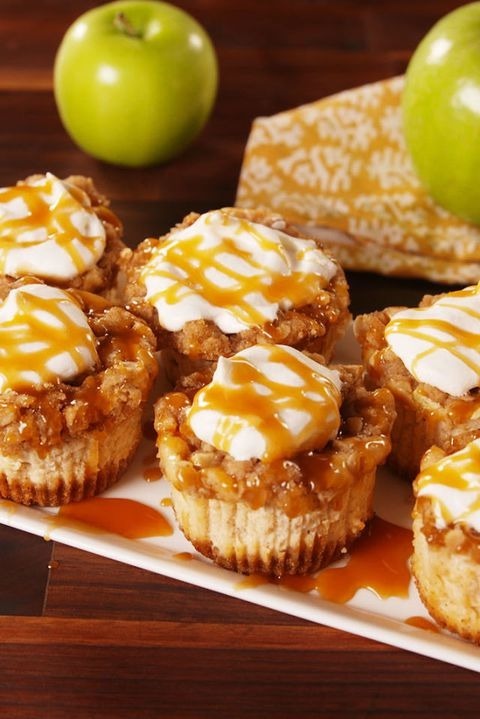 Topped with a generous layer of gooey caramel among the herb-y tang and crunch of the apple in this dessert creates a harmonious bite. Consider making this dessert for Thanksgiving dinner instead of your usual apple or pumpkin pie for a change! The influx of the Vegan community is slowly changing the fabric of the food industry. Quick and easy toppings to step up your Ramen game. Ordering HelloFresh meals can save you money, time, and give you a healthy meal.